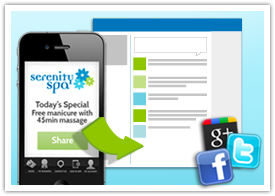 Full featured custom mobile loyalty apps. 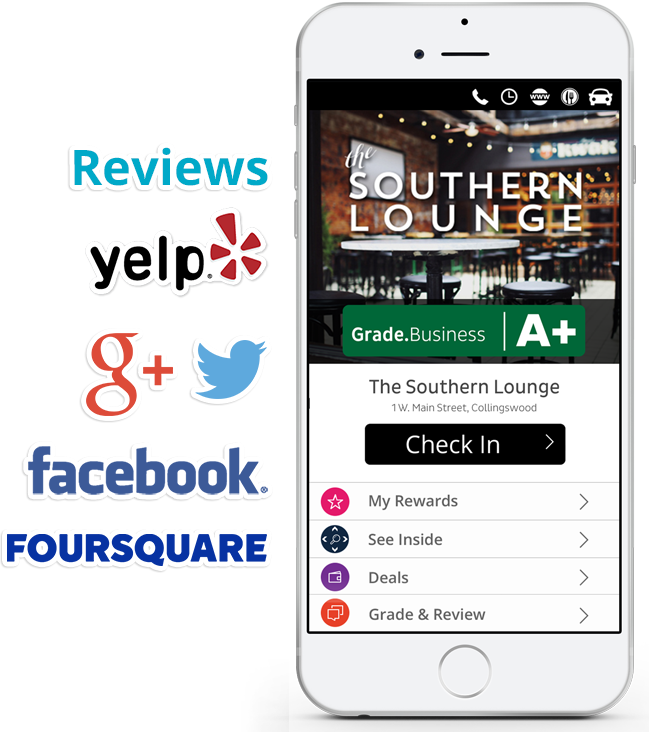 We have combined mobile punch cards, deals and messaging all into one loyalty app for businesses. 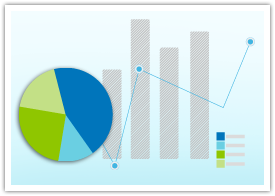 In minutes you will be able to setup a business with their complete mobile loyalty program. 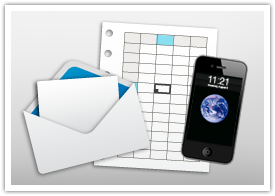 Turn a merchants paper punch cards into a mobile app. Customers are able to punch their card, get rewards and redeem them all from their phone. Businesses are able to create deals and specials for consumers to use and redeem right on their phone. They can put time limitations on the deals/specials and message their customer base to access them. Businesses are able to collect customer phone numbers when they register for their loyalty app. Once numbers are collected the business can text customers about new deals, specials and news updates. Help businesses improve their online reputation by getting more positive reviews. Customers can view and post reviews about businesses right from their phone. Each mobile loyalty app is able to be designed to match the businesses brand. Change the colors, logos and buttons with a click of the mouse. 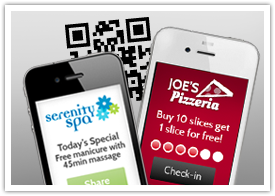 Start your local mobile loyalty business today! 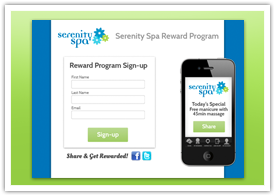 The loyalty web page allows customer to register for the rewards programs and view rewards. 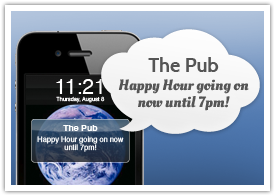 Businesses can send customers instant messages with specials, deals and upcoming events. Businesses will be able to have customer activity post to on their social media pages. Businesses have lots of options for loyalty programs. Checkin, QR Code, Punch Card and sharing for rewards.